First and foremost we are a family business and we pride ourselves in unmatched customer service. We will treat you like family and understand that the need for bail is a very sensitive and confidential matter. Our friendly and professional staff will make you feel comfortable by explaining the bail process and answering all your questions. You will feel great about choosing us as your bail bond company. Our clients range from hard working employees to business owners, lawyers and even public officials. We understand that unfortunate mistakes do happen to good people and we are here to help. 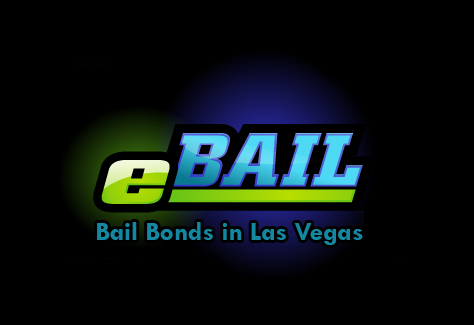 We are the only company that offers convenient online bail in 3 minutes or less from any mobile device and also bail by phone 702-462-9200. You can also visit us our beautiful office at 3100 E. Charleston Suite 108 that is surrounded by flowers, trees and colorful bushes. We even come to you and the bail process only takes about 10 minutes. The cost of a bail bond is 15% of the bail amount as required by NV Law NRS 697.300. But do not worry, we guarantee financing with easy payments and even offer no money down bail. No matter your circumstances, we will work with you to get your friend or loved one out of jail – fast. We are also the only company that will not re-arrest any defendant for accidentally missing a court date. We will help them in getting out of warrant and scheduling a new court date. That is why the best criminal attorneys trust us with their clients. We are also fully licensed by the NV Department of Insurance and authorized by the courts in the City of Las Vegas, North Las Vegas and Henderson to post bail bonds at their facilities. We are also the only bail bond company that is accredited by the BBB. Previous post: What Happens if the Defendant Fails to Appear in Court?